At the time I attended the women’s conference in 1997, my spiritual journey had asked me to look inward. For a time I put away the check list that women carry of the man they would like to marry. How often do singles ask themselves, “would I marry me?” I recall the presentation doing more to bare open my singleness in a painful way — what purpose do I have in my own home if not to nurture a family? In the years since that conference, I moved on with my life and have done big things on my own — travel, took my Christian journey into the Catholic Church — a big departure from my family origins. I even bought my own home. When a person visits my home, I’ve always wanted them to come away knowing me better not so much by the things I say but by the things I choose to surround myself. My colors, textures, smells, religious art, nick knacks, and photos — what has prominence in my home? 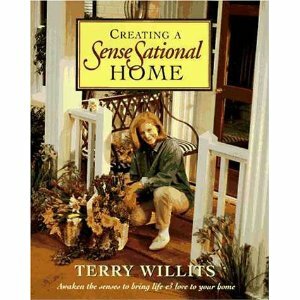 It is a conscious effort to find opportunities to share my home with family and friends. It is these times, when I’m not alone, that my house feels more like a home. I was prepared to title a blog “Remembering Ten Years”, or something along that nature. That was before hearing a song I’ve not heard since I sang in the Baptist Church choir. The entire verses of “It Is Well” were sung as the meditation after communion at Mass this morning. A lot has happened in the ten years since 9/11 and I do remember vividly my life at that moment. I had just returned to college the week prior to September 11, 2001. 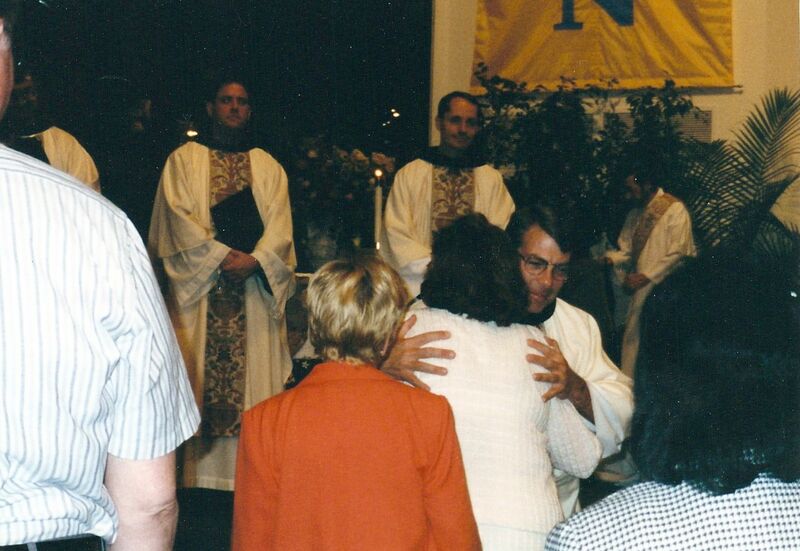 I had just completed the first of a two year catechetical program in Pastoral Ministry Formation. I was employed (and currently employed) for a major airline. I choose to hold privately in my thoughts the events I recall of that day and those subsequent trying days, weeks, and months in the airline industry. In the Gospel of John Chapter 20, the Apostle Thomas doubts Jesus and must touch the wounds before believing in His resurrection. In verse 29, Jesus responds to them, “Have you come to believe me because you have seen me? Blessed are those who have not seen and have believed.” It is this promise from Jesus that turns sadness and tragedy into joyful hope. Blessed assurance that Jesus is mine and I believe what He taught. ‪Interview With Bishop Gregory‬‏ – YouTube. My former pastor, Fr. 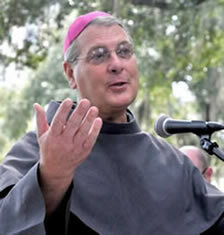 Gregory Hartmayer, OFM Conv is the new Bishop Elect of the diocese of Savannah. In honor of the upcoming beatification of Pope John Paul II, I share a favorite memory in the attached video. Second below is a video of our Young Adult pilgrim group from the Archdiocese of Atlanta being introduced at the general audience. My pilgrim friend got crazy with his video recorder at the end. The third video below is Pope John Paul II blessing the pilgrims from the United States of America. If you have a memory you would like to share, record a Youtube video and check out this link for instructions http://sqpn.com/2011/04/20/honor-john-paul-ii-on-youtube/ I’m also posting mine on my personal blog.